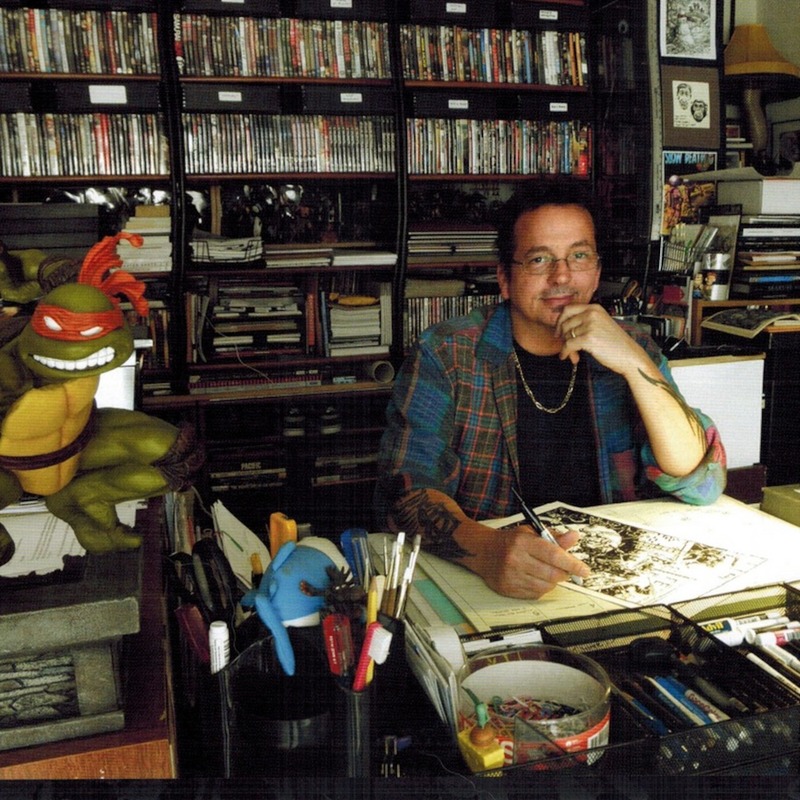 An interview with Ninja Turtles Co-Creator Kevin Eastman! In this episode, we go back to Dimension X to watch episode two of The Next Mutation! Will we dig or despise Venus de Milo? 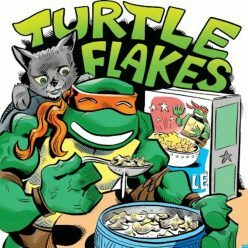 Will Mikey be funny or just plain creepy? 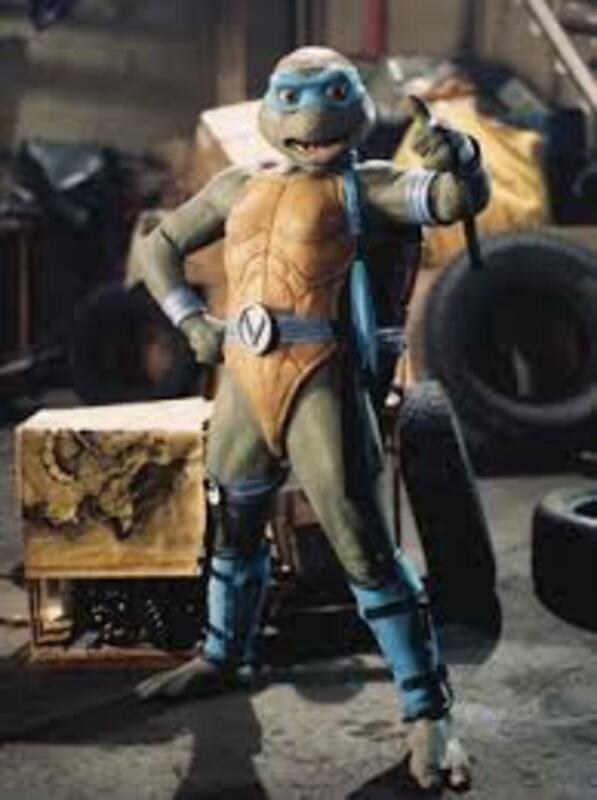 Will Shredder be killed off or live on to terrorize the Turtles? Will Leo have bug-eyes!? …Stay tuned!